Psychic Development Home Study Course Available on DVD – 6 Disk DVD 1 CD Series with 100 Page Manual, or Digital Download and online viewing. Come join me in a wonderful and enlightening experience of self discovery and spiritual awakening and begin to take the steps to a new career path, that can be rewarding to you and others. 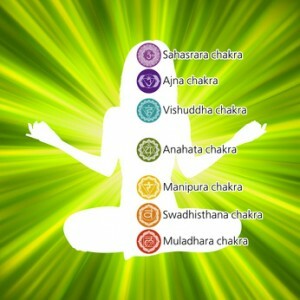 Learn to read and balance the chakras. Learn to connect to your inner wisdom, and higher self. Clear away old patterns, blocks and beliefs. Visit the Vortex Sites and work with the energies. 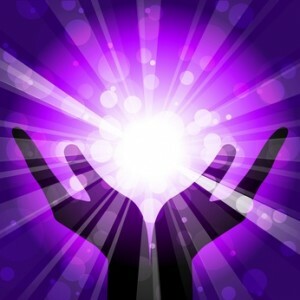 Learn what Reiki Healing is, and become skilled at healing yourself and others. With this training you will be able to use it for personal use, family and friends, or take it to the level of working with others as a successful new career path for yourself. Certification Certificate available upon completion. Come to Sedona early or stay longer after your training and enjoy Sedona’s magical energy of the red rocks and Sedona’s vortex energies, treat yourself to massage, a private psychic reading, energy intuitive reading, spiritual counseling, or soul reading. Join me in a comprehensive weekend seminar that will transform your life! 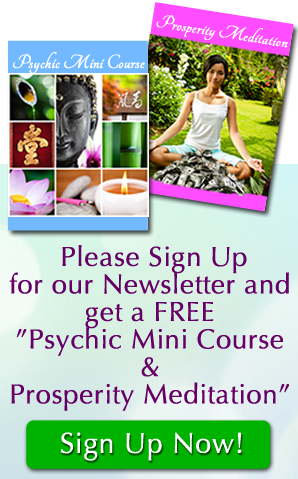 You will be given more advanced techniques to develop and trust your psychic intuitive abilities. Learn to channel your spirit guides, your higher self, and guardian angels. Learn how to read the layers of the aura, chakras and the energy body in a safe environment. Learn More Meditation and Spiritual Awakening Techniques. Learn how to read past lives, and to read those on the other side. Experience a past life regression.